Found it! Finally figured out how to respond… hee! hee! 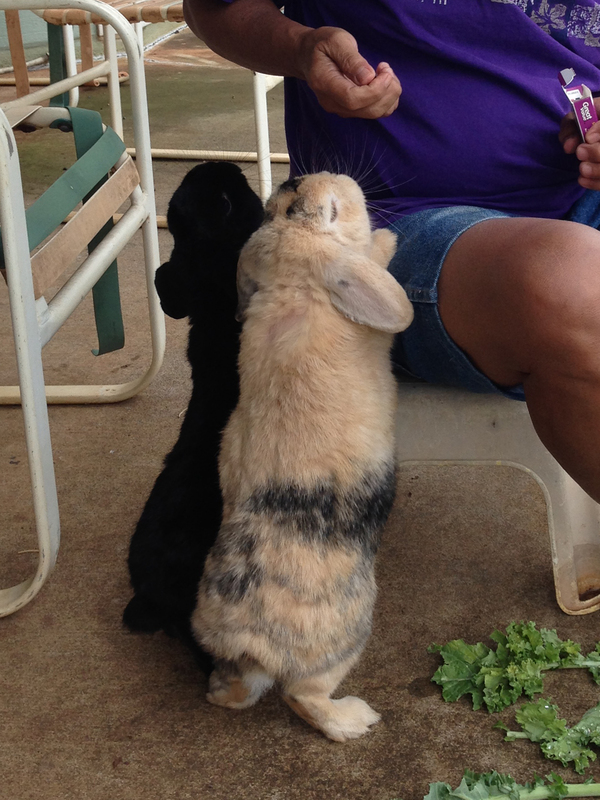 So cute as daddy feeds them raisins – they are on tippy toes. Noticed that the kale/lettuce is ‘left in the dust’! Yes, raisins are their FAVORITE. They will do anything for raisins.